The body is smaller making the ASAP lighter, 295g as opposed to 350g, and gives it a more ergonomic feel in the hand. The karabiner attachment hole is now triangular in shape which will help reduce the ‘mushrooming’ which can occur with a karabiner repeatedly contacting with one section of a round hole. The cam is now made from stainless steel giving it more longevity and has a protector plate on its lower section to replace the more bulky plastic cover on the B71 version. To order or for more information visit http://www.abaris.co.uk/rope-access-back-up-devices/Petzl-ASAP.htm Please also look at the downloads section on this made for the Petzl ASAP product experience. 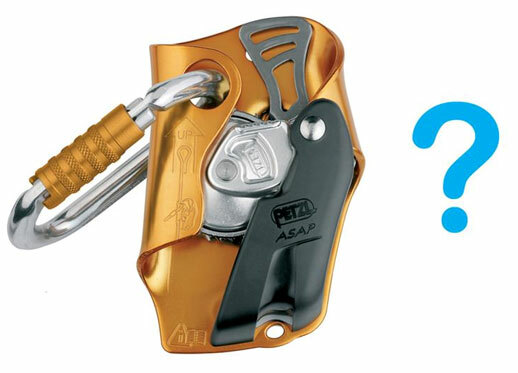 The ASAP Lock is based around the very popular Petzl ASAP fall arrest device featuring a toothed wheel which allows the device to run up and down the rope without manual interference. If the device is shockloaded or gains too much inertia (such as during a mainline failure), the wheel locks on the rope arresting the fall of the user. The ASAP can be used with or without a tear out lanyard and has a connection arm offering a semi-permanent connection, helping minimise the risk of dropping the device when putting it on / removing it from the rope. Mobile fall arrester with locking function for difficult access. 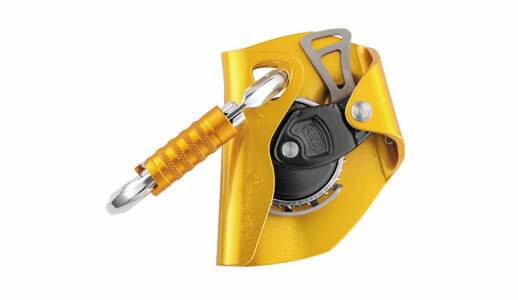 The ASAP LOCK mobile fall arrester is designed to facilitate manipulations during rope ascents. Certifications: CE EN 353-2, CE EN 12841 type A. 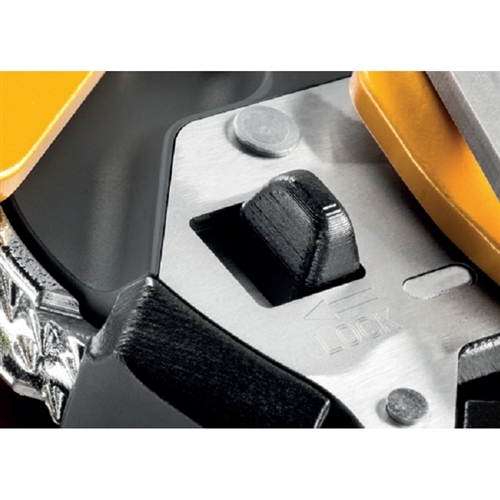 The connection arm of the ASAP LOCK makes the system drop-proof when passing intermediate anchors. 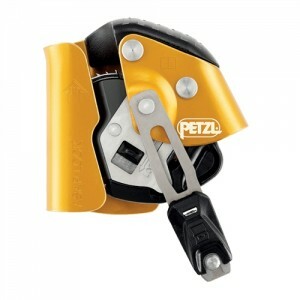 Abaris International are pleased to inform Petzl fans and those looking for a great back-up device that news of a new range of Petzl ASAPs was released at the IRATA meeting in Las Vegas recently. Exact details are not yet available but the devices are due to be released in 2014 and we are sure that there will have been some design changes which will appease all those who have minor gripes about the current version of the ASAP. Please follow us on Twitter and Facebook and you will be first to hear news when we get it.